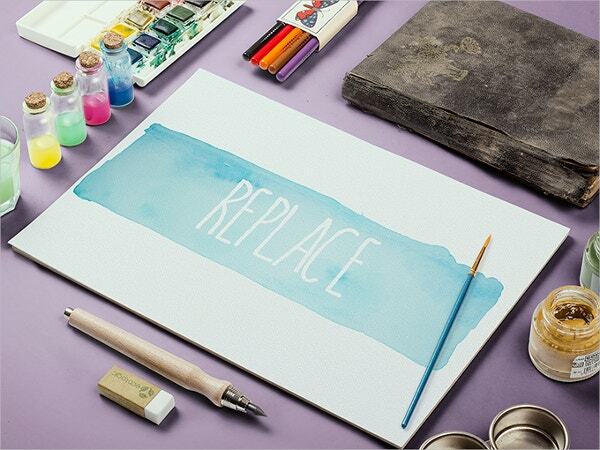 Watercolors have been around for a long time and have made their presence felt in everything from fashion to stationery design and everything in between. 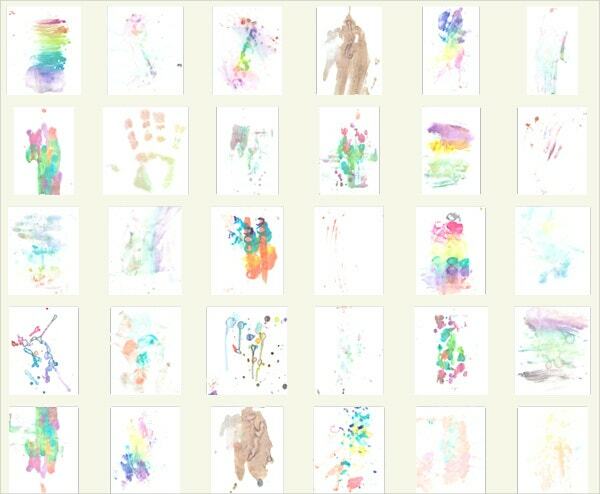 Lately, we have been noticing a lot of watercolor-inspired designs floating around. 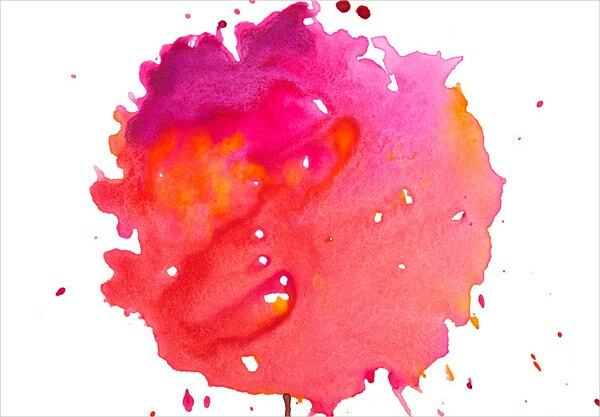 It seems like watercolors have made a reappearance in the design world. 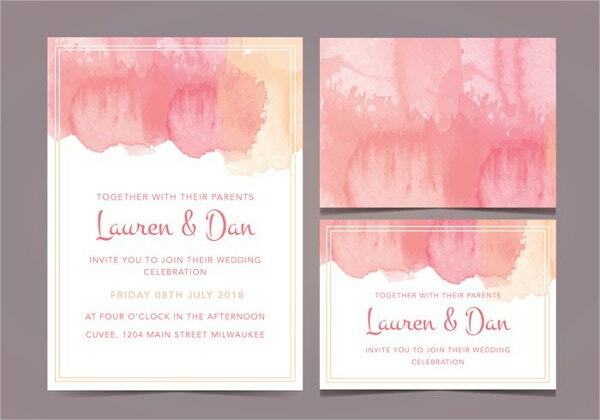 Graphic designers are opting for watercolor based design themes in their designs.If you want to use watercolor in your designs as well, you should take a look at these watercolor freebies. You can also see Watercolor Tattoo. 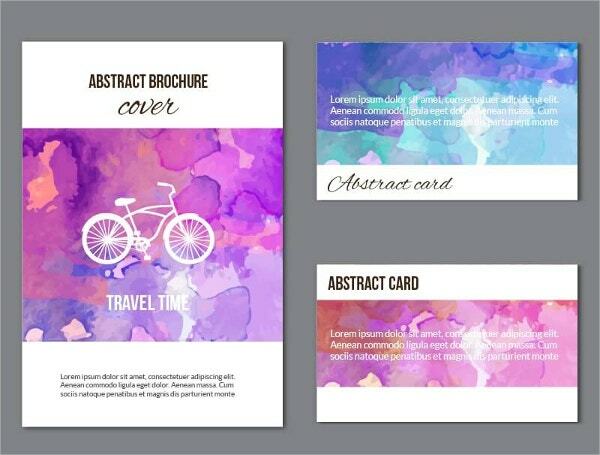 If you want to present your design works in a stylish manner, grab this Watercolor Stationery Free Vector freebie. 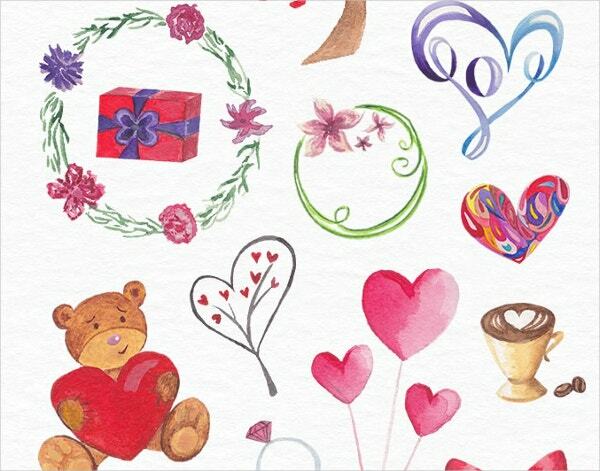 This freebie is designed specifically for admirers of watercolor design. 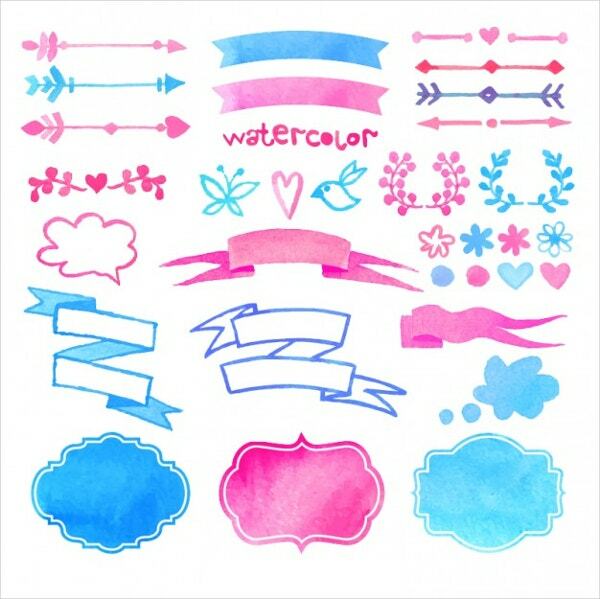 Watercolor Stationery Free Vector freebie can be used for various design purposes. 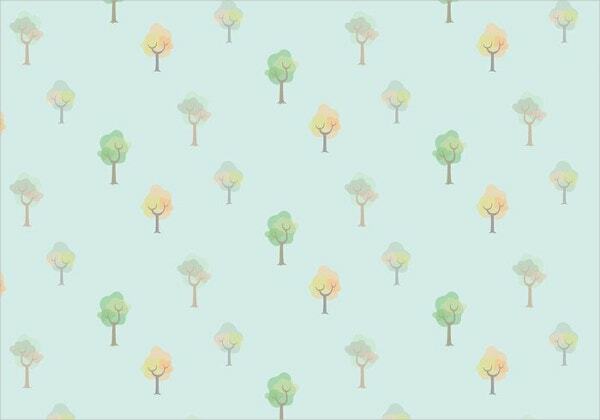 Grab this Watercolor Trees Vector Pattern freebie and you can use it for both personal as well as commercial purpose. 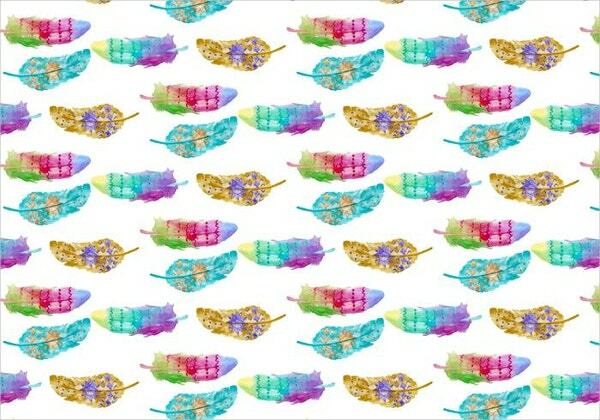 It is compatible with Adobe Photoshop and Illustrator and you can design some cool design patterns using it. 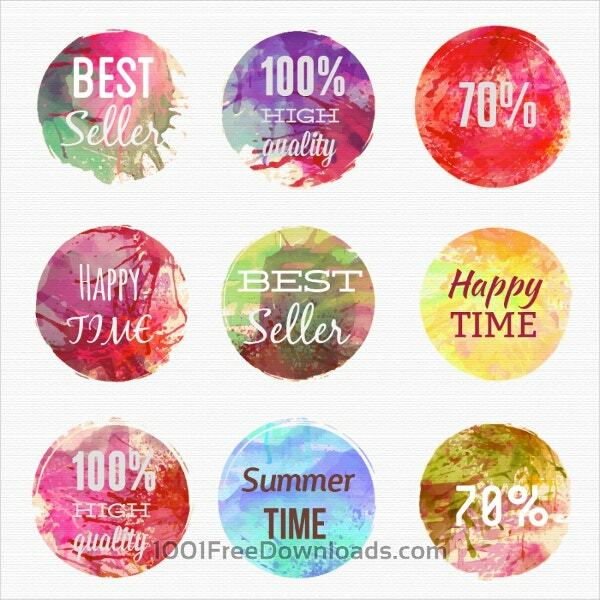 Watercolor textures are among the most popular design resources and this Watercolor Texture Backgrounds freebie enable designers to design some amazing designs using it. 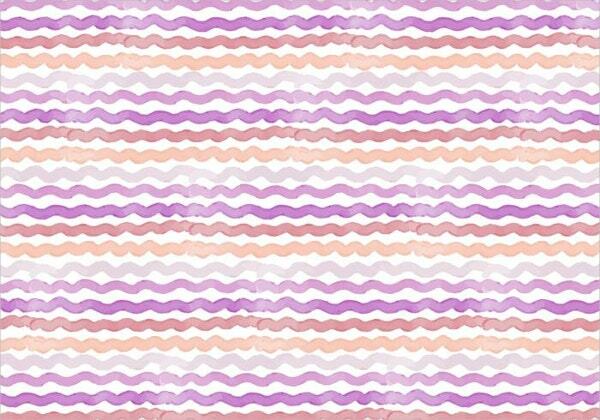 This freebie can be used for web designing as the textured background will enhance the look and feel of the web page. 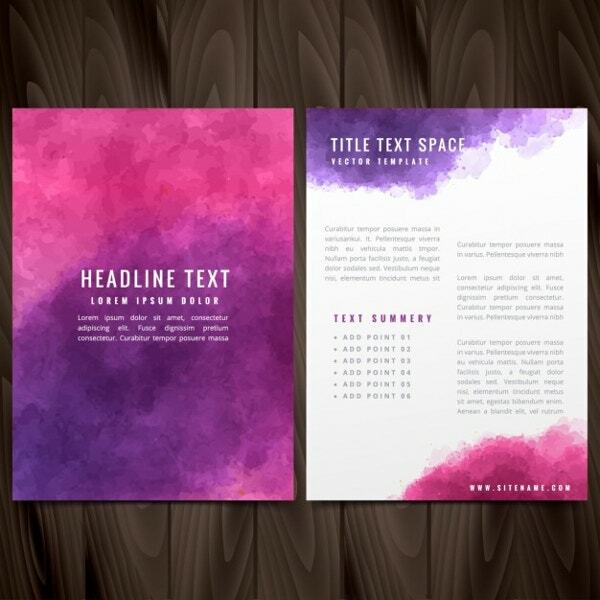 This freebie is free for both personal and professional use. 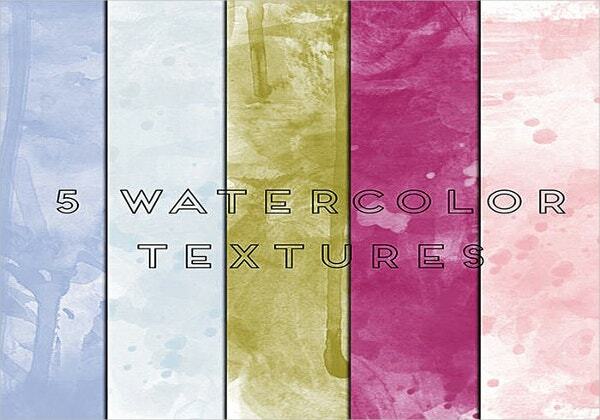 This 6 Watercolor Textures freebie comes with 6 watercolor textures in vibrant hues and you can use this for adding splashy details to your designs. It also contains high-quality images in PNG format with a transparent background. 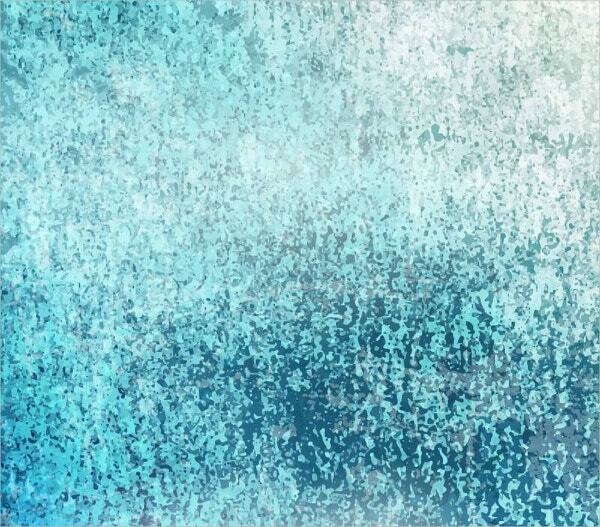 At 300 dpi resolution, this Watercolor Wall Texture freebie can be used as a texture in your digital artwork. It is compatible with Adobe Photoshop and enables you to resize and desaturate it to suit your own design needs. It is free for both personal and commercial use. 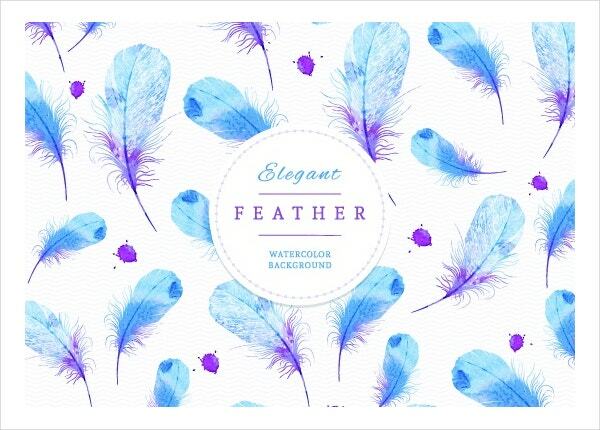 Designers can use this Free Watercolor Feather freebie and use their creativity to create unique designs. 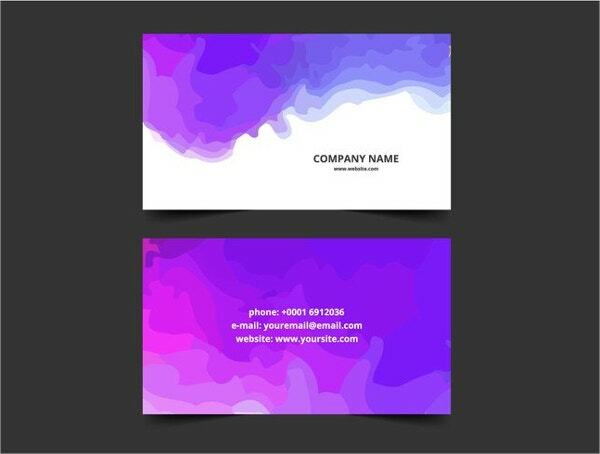 This can be very useful for designing greeting cards, invitation cards, posters, logos, website header and more. 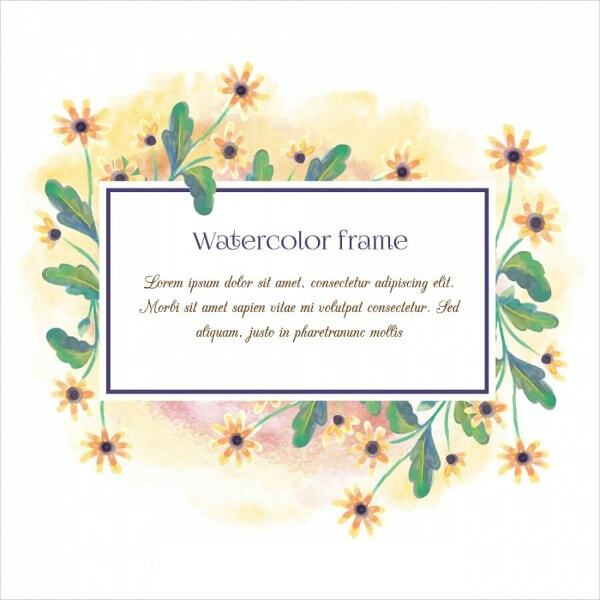 Watercolor Decorative Elements freebie is perfect for decoration of greeting cards, wedding invitations, party and birthday invites and more. It contains a variety of design elements and designers can use them as per their design need. This 36 Watercolors Pack is a collection of 36 high quality watercolor images and it can definitely add that spicy freshness to your designs. 36 Watercolors Pack is compatible with Adobe Photoshop and you can make changes as per your design requirement. Flyers are very useful in promoting brands. 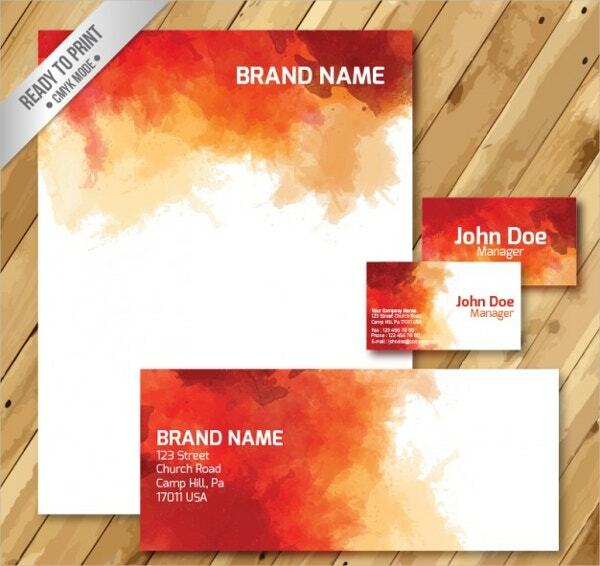 Companies put a lot of emphasis in designing the best-looking flyer for promoting their brand. Flyer in Watercolor Style Free Vector freebie can give that unique look to your flyers that you might be looking for. Watercolor techniques are a popular design option because they are fun, easy to use and work well in tandem with a variety of content. 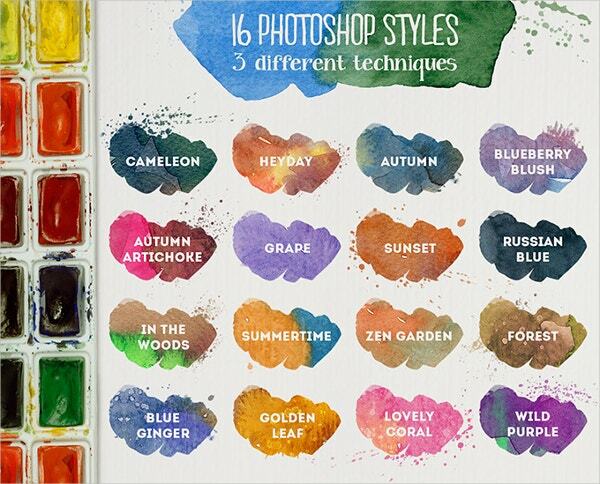 Watercolor styles can be used in a number of ways to emphasize your content. This is a rising trend in the design world and looks like it’s going to continue for a long time. You can also see Watercolor Effects.